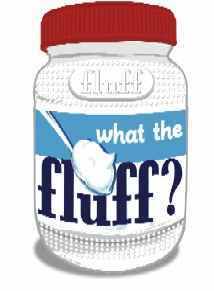 Was Fluff actually a National brand? In Michigan it was called 'Marshmallow Creme' we bought a lot of it because my Aunt made huge quantities of fudge with it. Sure do. Sort of a step-child of melted marshmallows. You HAVE to remember this if you're a Boomer!